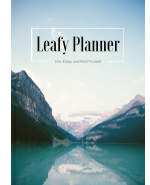 It has been a while since our last post, but with exam period and Christmas catching up with us, we had a lot of things to organize and plan. Today however, we had time to cook and try out new amazing vegan recipes! This one is a quick trick in case you are looking for an amazing vegan substitute for whipped cream. I know this is a staple to many Christmas recipes we enjoy in my family. I cannot imagine eating my mom’s chocolate cake without cream. And now, I don’t know why I did not try this before turning vegan. Seriously, it is genius! Here is the brand we like to use. It can be found in Asian food stores. It is fresh and delicious! – First, it is super important and essential to put your boxes or cans of coconut milk in the fridge at least over night. This will ensure that the coconut milk separates into coconut water and coconut cream. You are after the coconut cream here. 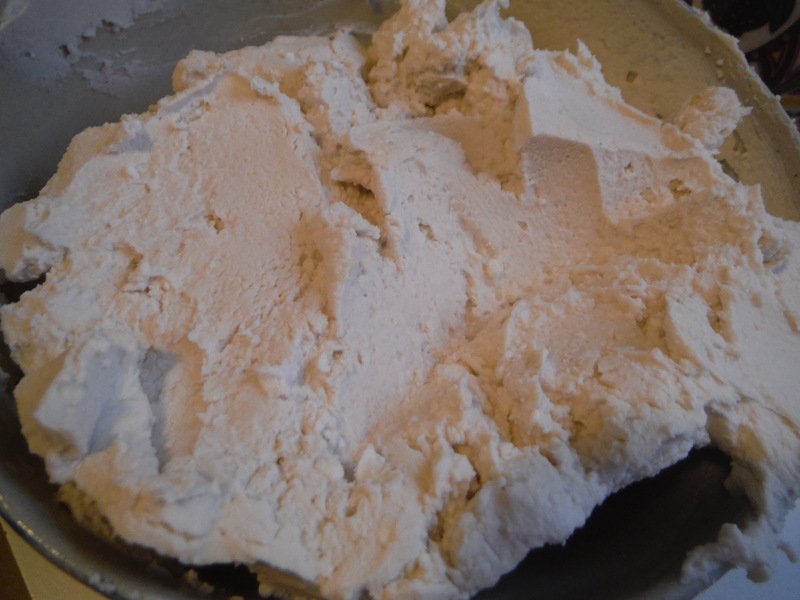 – Once you are ready to make your cream, put your bowl and whisk in the freezer so that they are cold when you will use them. 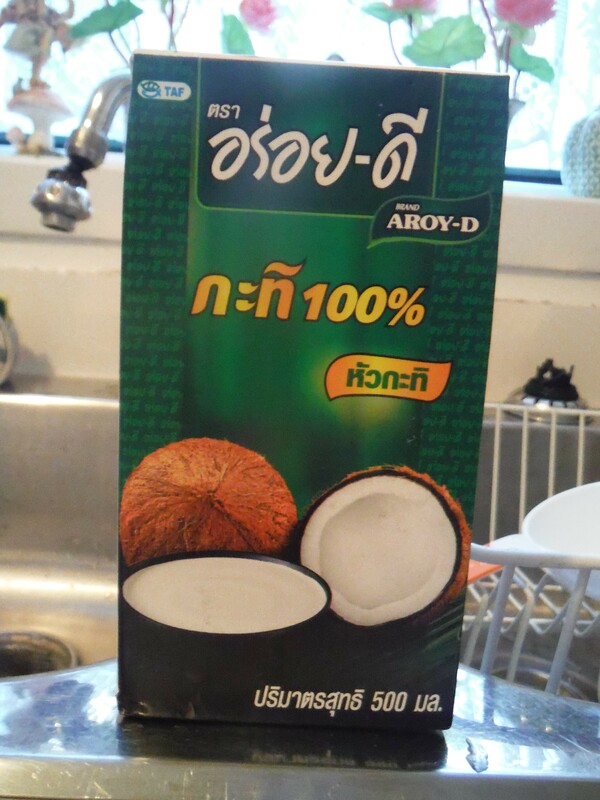 – Take our your coconut milk boxes out of the fridge and turn them upside down. This way, you will be able to remove the coconut water that is now on top. The coconut cream will remain at the bottom of the box and will be easier to scoop out. – Put your coconut cream into your mixing bowl. 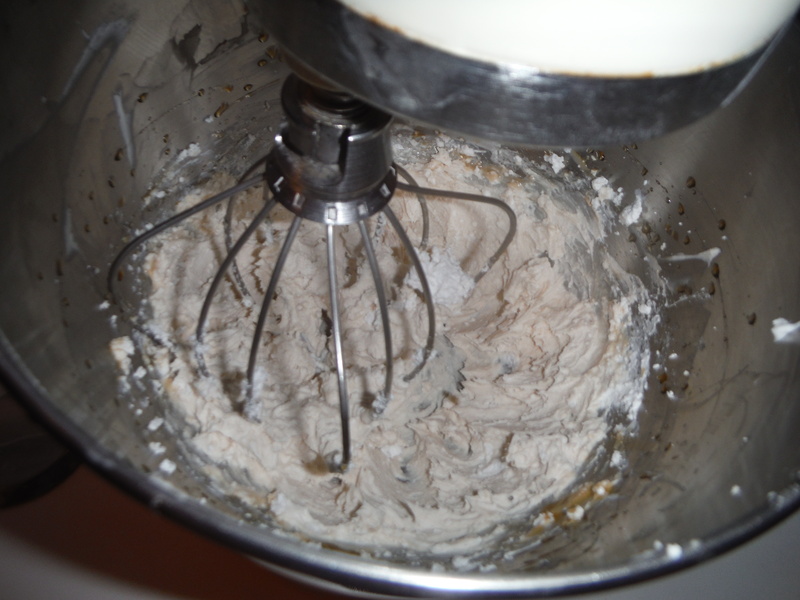 – Whip at medium-high speed using either a hand mixer or a fixed one. – While whipping, add the vanilla extract and maple syrup. – Continue to whip until everything is well combined. The resulting cream will be a bit thicker than regular whipped cream, but will have a thick and very smooth texture. This is perfect to use as a cupcake icing. Don’t thrown out the coconut water! You can use it in other recipes instead of water or milk. You can also add it to smoothies. Personally, I could drink this stuff as is, so make sure you pour it into a container and keep it at hand in your fridge. This is super easy and very delicious! Give it a try, and enjoy your holidays! This tastes amazing! you have to try it out! Have you tried CocoWhip by So Delicious? It’s comes in a tub just like Kraft Cool Whip but without the guilt!